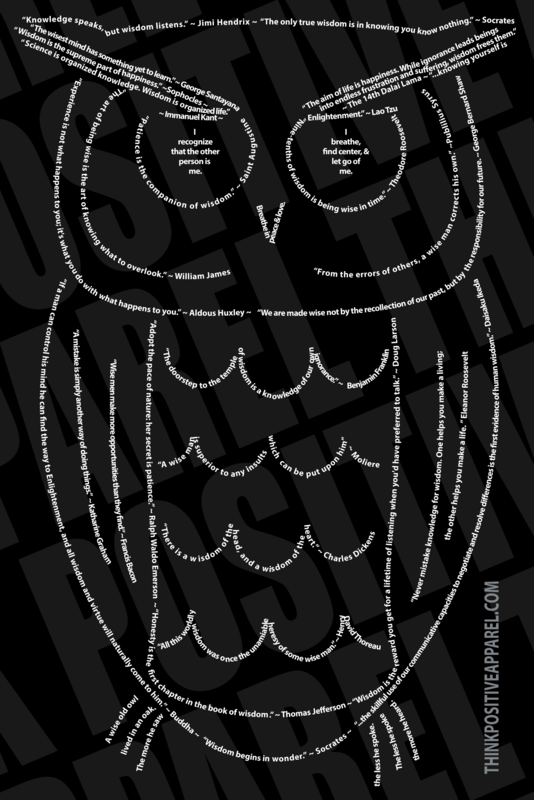 The wise owl design is made entirely of quotations about wisdom from various leaders, artists, and philosophers by Think Positive Apparel. 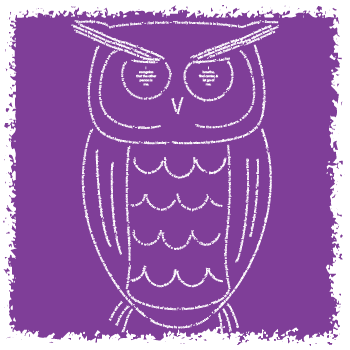 Here are all of the wisdom quotations that create our Wise Owl design! They basically all boil down to the concept that we don’t know much and that’s ok! There is always more to learn! Our Wise Owl Design screen printed on a woman’s Flowy Doleman Draped Sleeve T-shirt in Charcoal Grey. 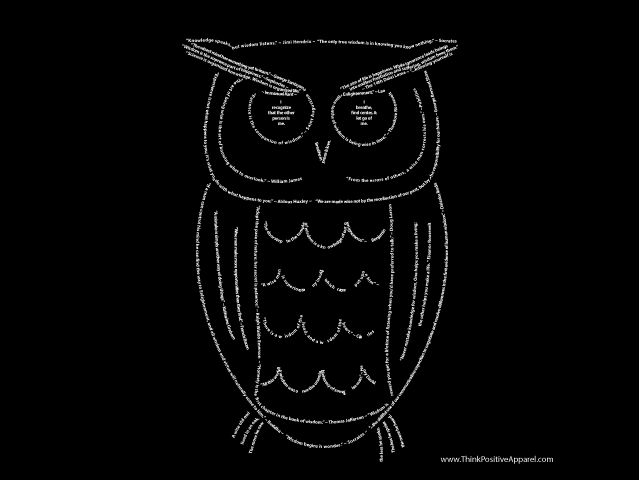 Think Positive Apparel’s wise owl design made of quotations on wisdom screen printed on a women’s triblend racerback tank top in cranberry maroon. I recognize the other person is me. I breathe, find center, & let go of me.